As the colder weather is starting to arrive, many of us will start to be bothered by cold and flu symptoms. As winter approaches you may start to feel stuffy with sinus pressure making your head and eyes ache. While you may be tempted to reach for medication, you may not realise that your hot water dispenser could be the key to a more natural remedy. 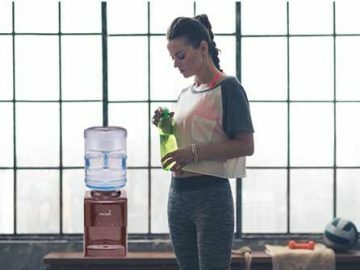 One of the best ways to alleviate the symptoms of colds and flu is to put your hot & cold water cooler dispenser to good use. Even if you frequently drink water, increasing your water intake can help to fight feeling unwell. The reason for this is that it helps to combat dehydration. If you are dehydrated when you are unwell, it can worsen your symptoms adding nausea and tiredness to your list of complaints. 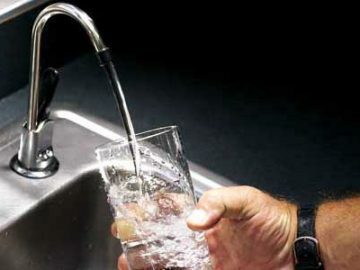 Drinking water can also help to reduce the pain of a sore throat. If your cold symptoms have hit, you may need a little more than drinking water to make you feel better. 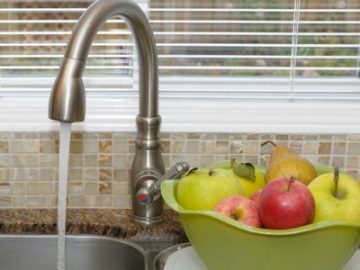 Fortunately, you have an ideal tool in your hot water dispenser for home remedies. One of the most effective is this flu buster tea. Although you can use your dispenser to make a regular cup of tea with honey to soothe your throat, this infusion packs a vitamin C punch to give you a real boost. All you need is an immune boosting type of tea, such as turmeric & ginger, or echinacea, a tablespoon of honey, the juice of one fresh lemon and of course water from your hot water dispenser. For home remedies, it is best to use warmed water rather than boiling hot water. If the water is too hot, it can compromise some of the medicinal properties of the honey and lemon. Brew the tea, as usual, stirring in the lemon juice and honey when you remove the bag. If you want an additional vitamin boost, add slices of fresh lemon to your cup. You can also make this infusion into ice cubes by allowing it to cool before pouring it into your tray and freezing. This can be helpful if you are on the go, as you can simply add the cubes to a bottle of water to get some cold relief when you are out of the house. If you would like to know more about the benefits of having a cooler in your office or home, you should speak to us. We can help you to select a hot water dispenser for home or office use from our wide product range. The Aussie Natural team is also here to address any queries or questions you may have.